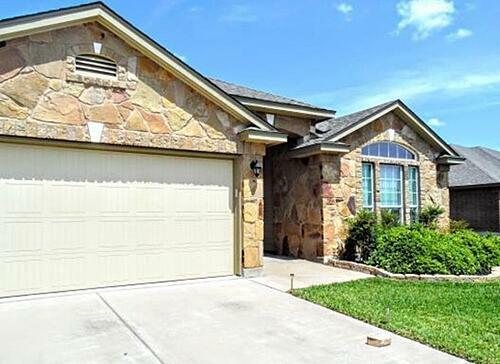 If Fort Hood, Texas, is going to be the new place you call home, then it's certain that Harker Heights and Killeen are two nearby cities with available houses that you need to be aware of. Each register with intriguing price points and a list of desirable features. 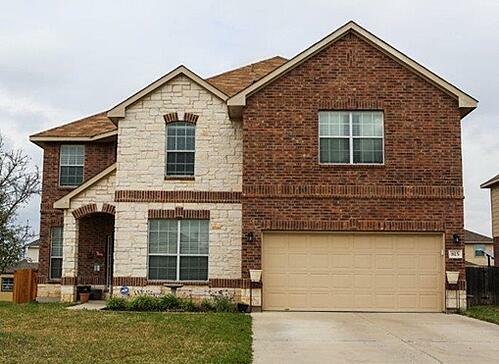 MilitaryByOwner brings to you four "Homes of the Week" near Fort Hood that are ready to be purchased or rented right now! Styling will be a breeze with this home, because the ideal back drop is already in place throughout the open concept home: tile, engineered floors, and linen colored carpeting on the stairs. Neutral paint, granite counter tops, and stainless steel in the kitchen make the relocation to this home an easy transition. The stone and brick front of the house is the first upscale option you’ll notice upon arrival, but it won’t be the last! If a desirable location and simple commute to Fort Hood is high on your preference list, then this home is going to make you very happy! A 15-minute drive from the base is a great jaunt, of course, but the 5 minutes from the conveniences of Interstate 14/Highway 190 are even better. But, the best part of living here will be the ease of getting to community locations like the Armed Forces YMCA, local dog park, and art school. This sought-after neighborhood has a bike route for enthusiasts and recreational riders alike. Last, but definitely not least, the house rests on a cul-de-sac, which means minimal traffic and open space for kids to play. Fresh and bright, the stone and brick combination of the house’s exterior is a pleasant sight to see. Inside, a large and open concept layout awaits new owners, as does a mantel-topped fireplace and updated kitchen. Natural light showcases the living and bedrooms splendidly. A sprinkler system in the spacious backyard provides year-round options for parties on the patio. Stone cottage charm makes this property hard to resist! Curb appeal is a desirable feature preferred by both buyers and renters, and this home has plenty. In front, an expertly blended stonework exterior is eye pleasing and soothing at the same time. The stonework continues to the backyard where a covered patio and bright green lawn is waiting to host happy hours and Sunday barbecues. The open foyer leads to a light-infused home with plenty of space to get comfortable. A quiet office space complete with French double doors is available for the out-of-the home worker. Beyond, the kitchen has wood stained cabinets and shiny granite and appliances. Bedrooms are large, and frame property views. An enviable master suite with spa-like bathroom is a defining feature of the home. 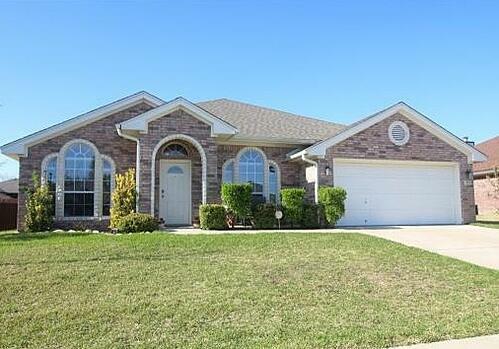 While these homes are no longer listed, Harker Heights and Killeen have many more properties for sale or rent.